Thanks for the feedback! The think tank lid will stay, I think. I've tried a wooden frame, and it just didn't look right. You can not pick up bound chests or jars, so it is impossible to place one in the harness. nvm then. i probably saw an outdated version of a mod spotlight. 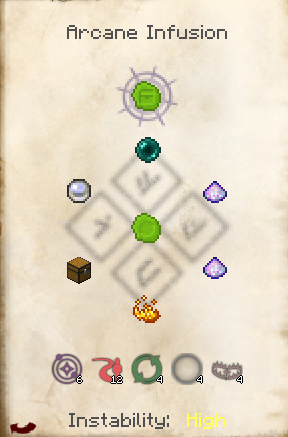 the recipe for the seal there was 4 magic tallow and a piece of dye in the arcane workbench^^. would it look better, if the lid on the tank was bigger? Making Magic seal are a two step process. The spotlight probably only looked at the base seal recipe and didn't look at the later Infusion needed to make the chest or jar versions. That is the problem I have with most "mod spotlights" they tend to speed through showing the items in creative and in the rush to get their video out first don't really know how things work. making the everful urn an infusion recipe seems a bit overkill. considering, its basically just an infinite water source, which you can make with 2 buckets in vanilla, making it an arcane worktable recipe should be more than enough. for comparison, even decanting golems are just crucible recipes, and they have far more uses. decanting golems dont just keep the crucuble filled, they can transport any kind of liquid (, and if they still work like in thaumcraft 3, even use essentia phials.). edit. : a crucible recipe to turn rotten flesh into leather makes so much sense by the way. awesome job! edit. : cured zombie brains would make more sense as a crucible recipe. im not a fan of too many unecessary infusions. infusion crafting should be reserved to make big and powerful items, like the think tank itself. not component items, that arent very useful on their own imo. compare to the thaumcraft 4 infusions that already exist. the thaumostatic harness, the elemental tools, the arcane bore, magic mirrors, the high tier wands that have enough storage to move aura nodes. all of those are game changers in their own way. since cured brains have no use on their own, i dont think they even should be a sperate research. they should probably just be added as a separate page to the think tank. similar to how the research for essentia destillation unlocks the recipe for the alchemical furnace, and the vis filter. if you want to add more uses to them, you could add a potion recipe for the brewing stand. awkward potion + cured zombie brain in the brewing stand could make a potion that directly cures zombie villagers, when thrown at them. They do have uses in vanilla TC4 advanced golems and will have more in the future. The everfull urn may be changed as well as the brain but it would not flow as well in the thaumnomicon. Is Forge 964 actually required, or will 953 work? Would it be possible to have the chest seals bind inventories, instead of limited to only vanilla chests? It's not happening anytime soon... That would require a block for every inventory type and I'm not sure if it's even possible. Sorry. In the gui of the Think Tank, there are two slots. In the upper one goes the books but what goes in the lower one? Thanks, Thaumic History is looking great from what I've seen and played with so far. It's great to see new things come back. The bottom slot is where the research fragments come out. Nothing can be placed there. P.S. What if there was a wand-to-wand vis exchange block for those times when you need two elements but your wands only have one of them in each of them? Yeah... I am really bad about releasing builds. Those glitches are fixed and I'm probably going to release either today or tomorrow, just finishing up a new feature. That sounds interesting, I might try to implement it. 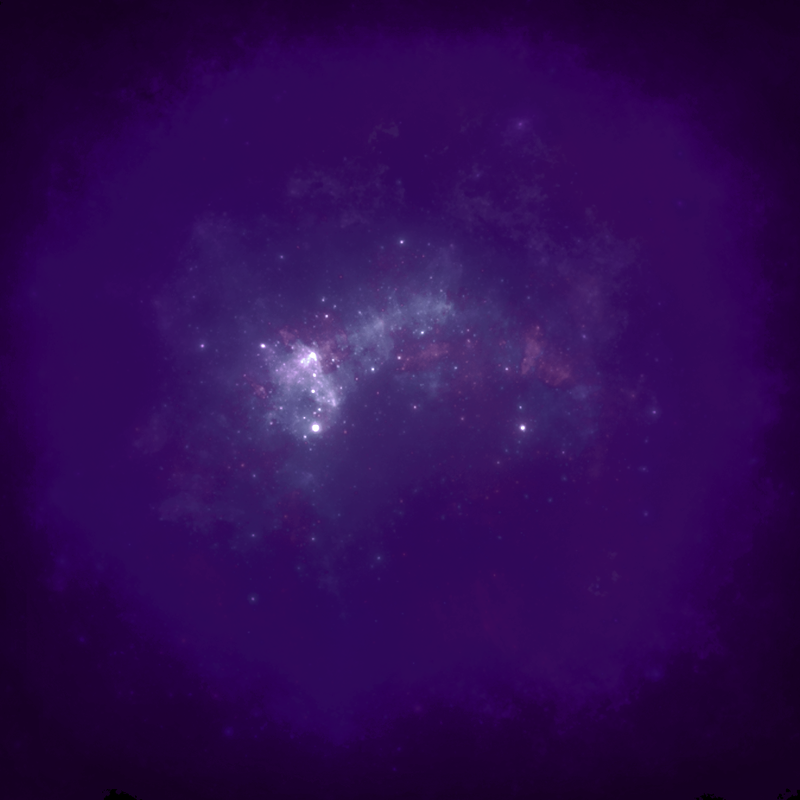 Just updated with massive bugfixes and tons of content - check it out! thanks for the update. now back to taking all the node from my server and starving everyone else out from magic. I found the issue with the dreamcatcher, I will release a hotfix. EDIT: 0.4.1 released with a fix! 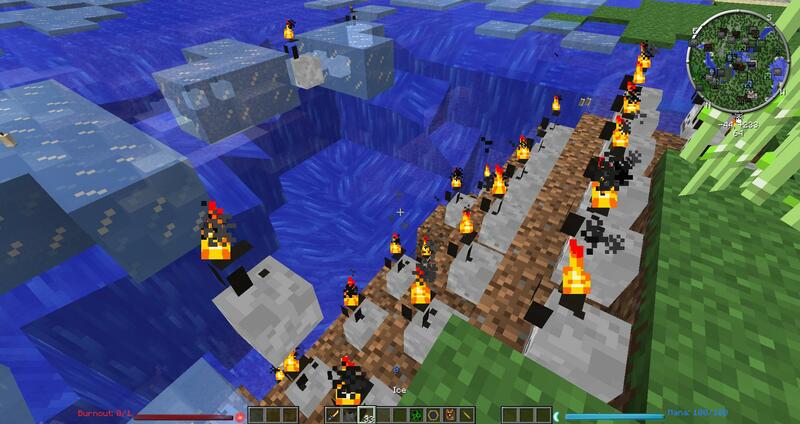 Example: You started making Taint stuff, but there is Forbidden Magic (http://www.minecraft...021-prerelease/). And you are making stuff from TC2 (Alot better than WerWolv) and i really don't want to turn off your stuff but if i turn off Thaumic History stuff: all the "History stuff" won't be in history tab >_>.